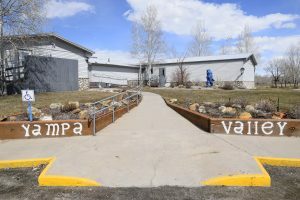 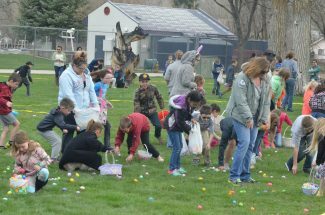 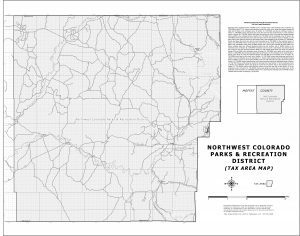 The group working to bring a recreation center to Craig is reexamining plans to acquire a large, currently unused building as they release a new map of their proposed taxing district. 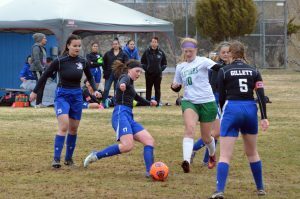 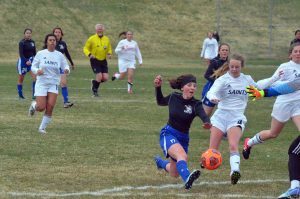 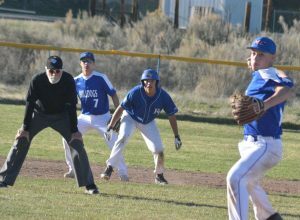 Moffat County High School took to the road Tuesday for a varsity doubleheader against Grand Valley in Parachute. 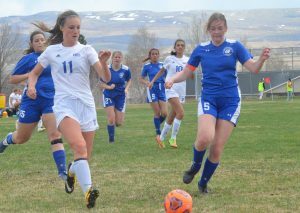 After a delayed beginning to their schedule, the Moffat County High School girls golf team is finding their stride. 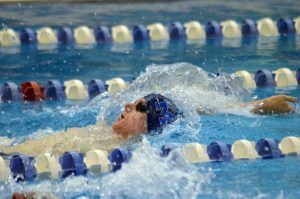 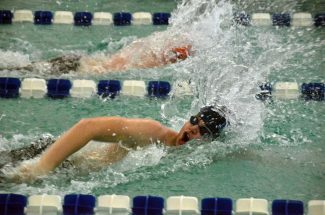 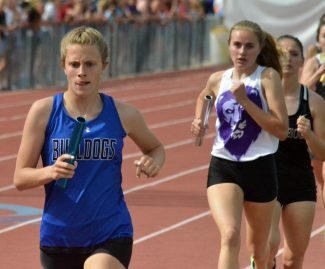 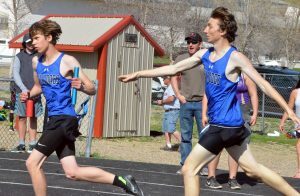 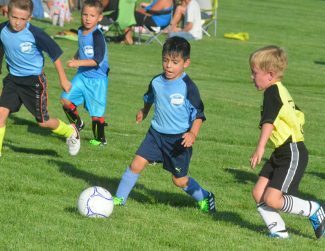 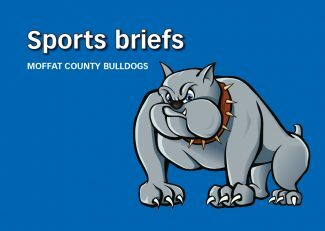 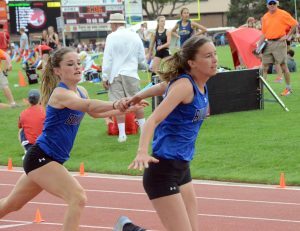 The coming week in sports for Craig and Moffat County. 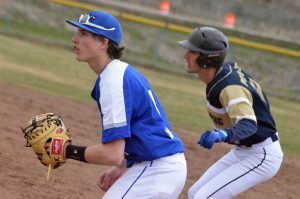 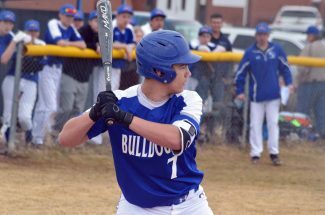 One inning can define an entire game of baseball, and though Moffat County High School was on both sides of that truth Saturday, the Bulldogs' first conference matchup ultimately went their way.